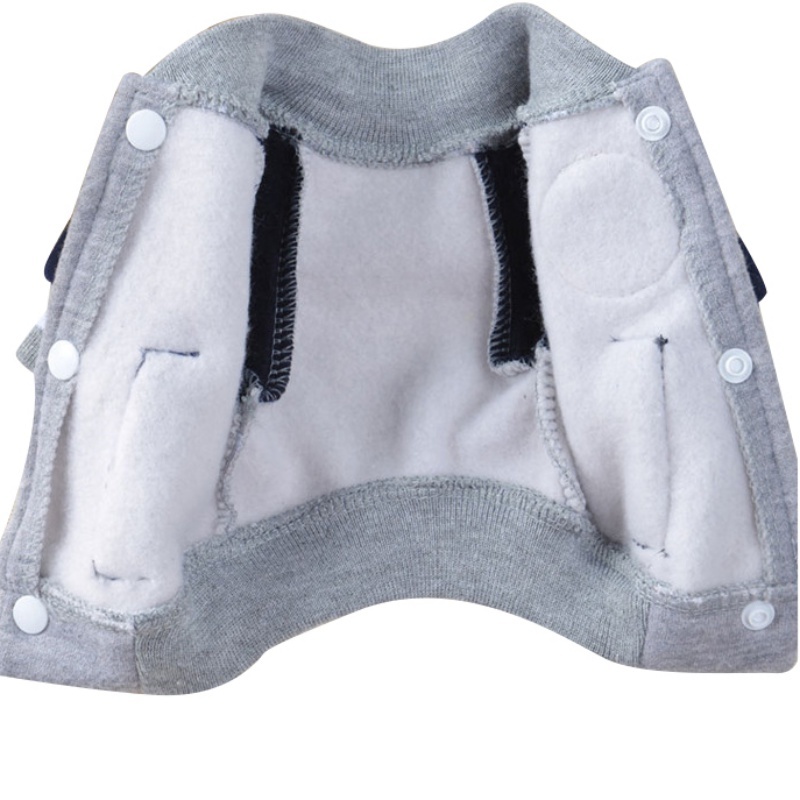 Pay attention:When you correctly measure the size of the dog Neck Girth, bust, Back Length, On this basis increase the size by 2~3cm, and select the appropriate size according to our size chart, To avoid the size of the clothes choosing too small, your dog can't wear it or it's too tight, your puppy dog fell uncomfortable! 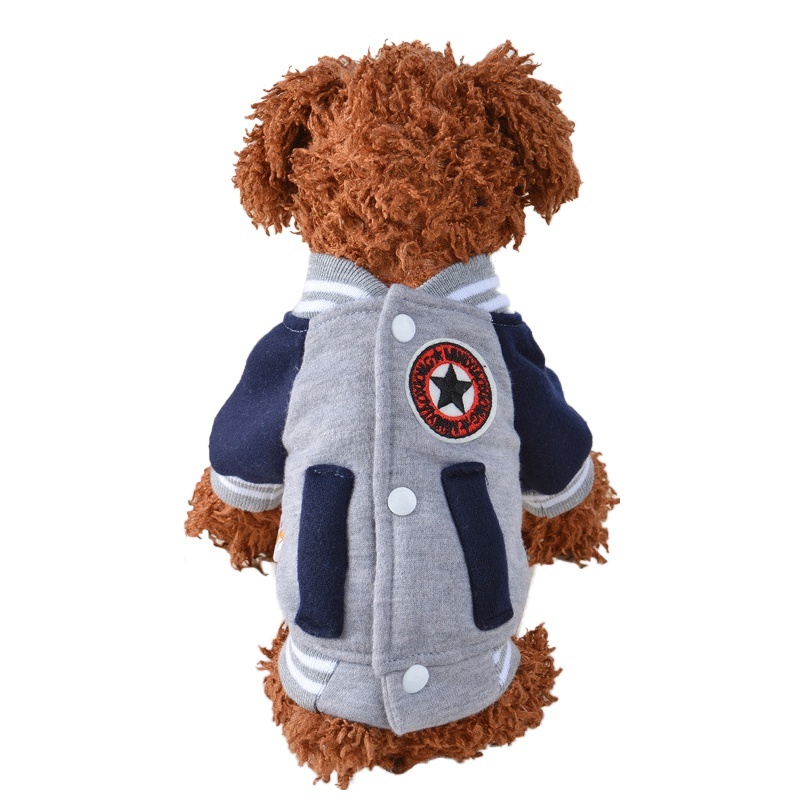 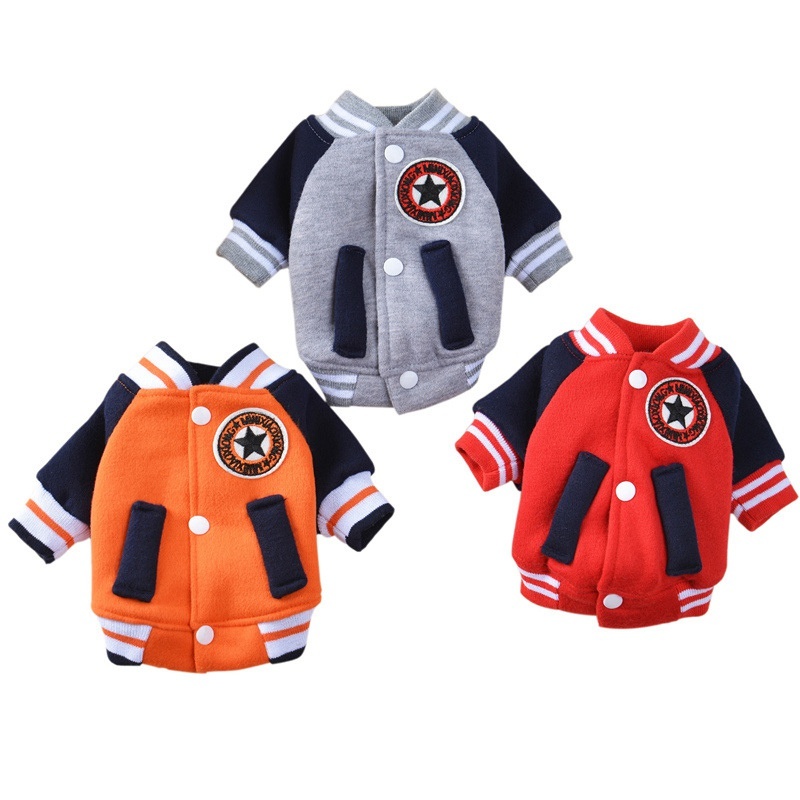 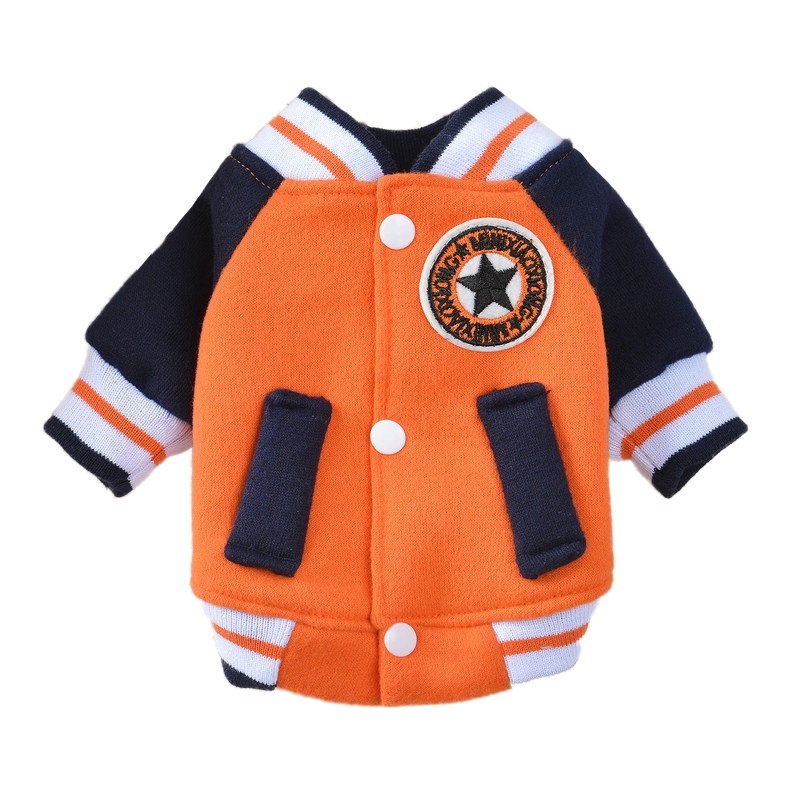 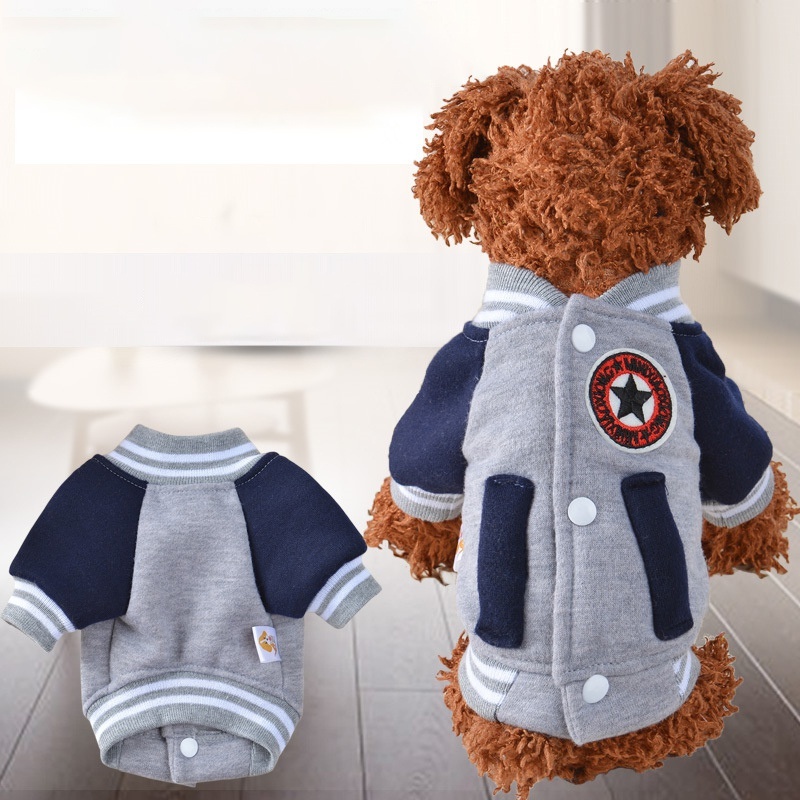 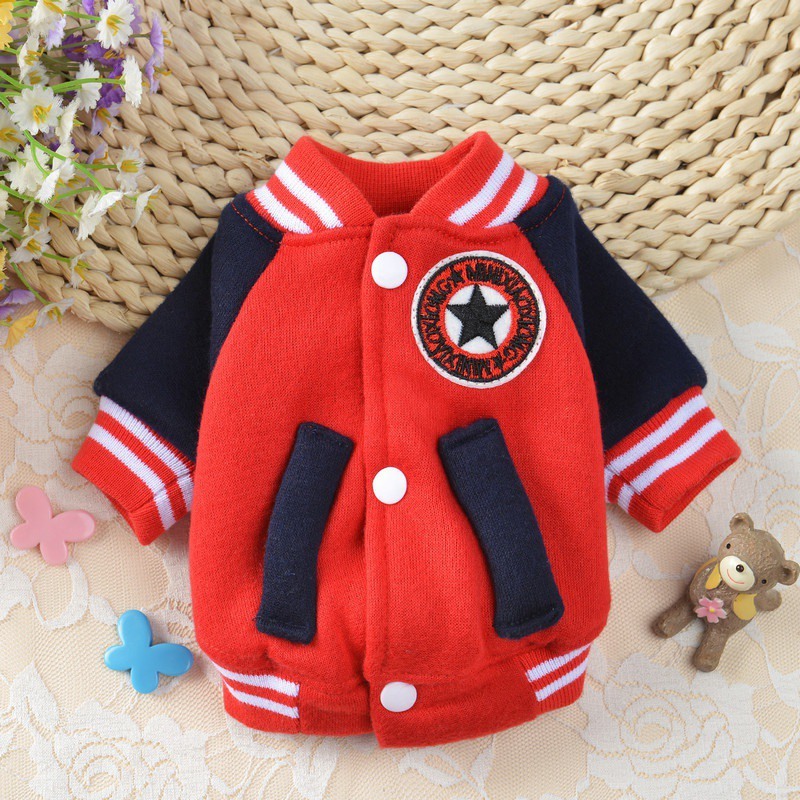 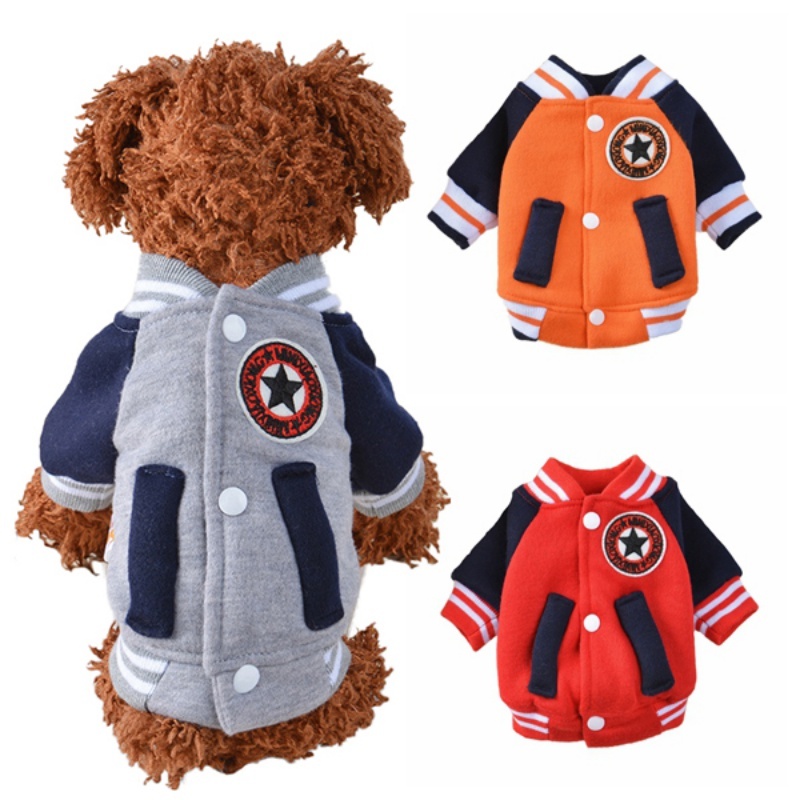 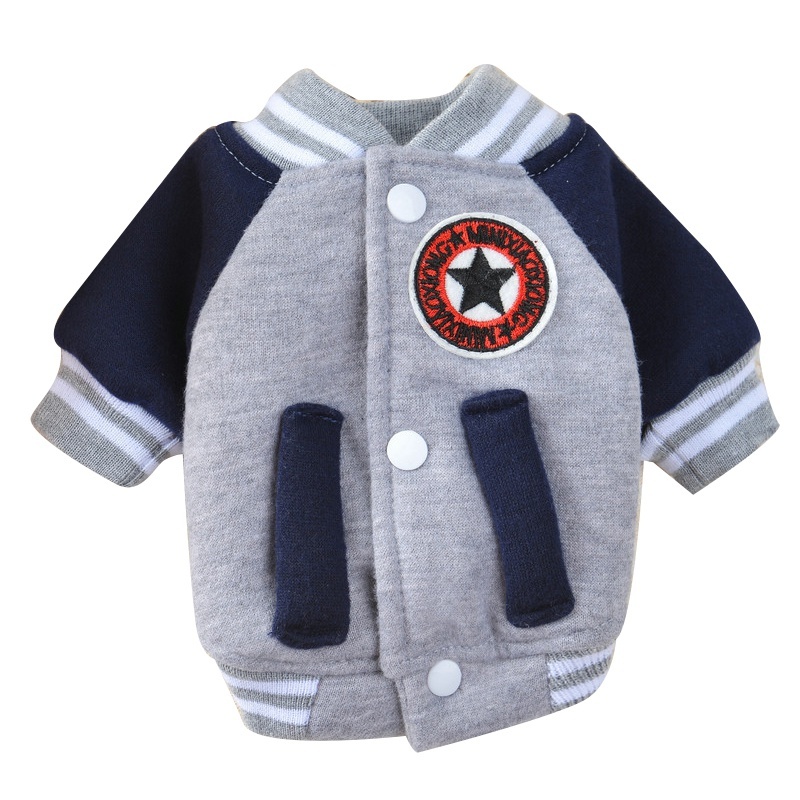 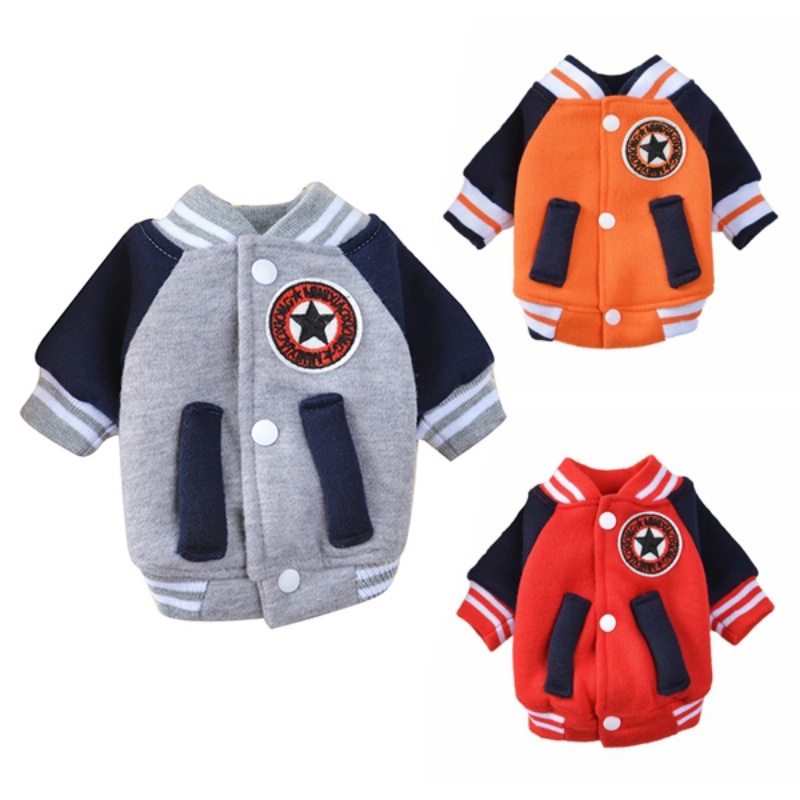 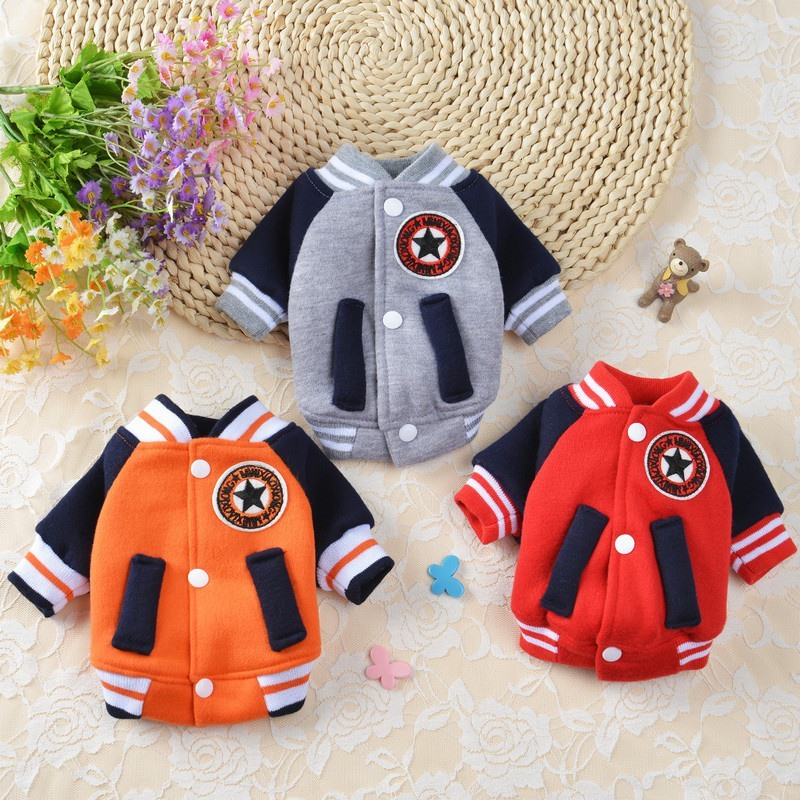 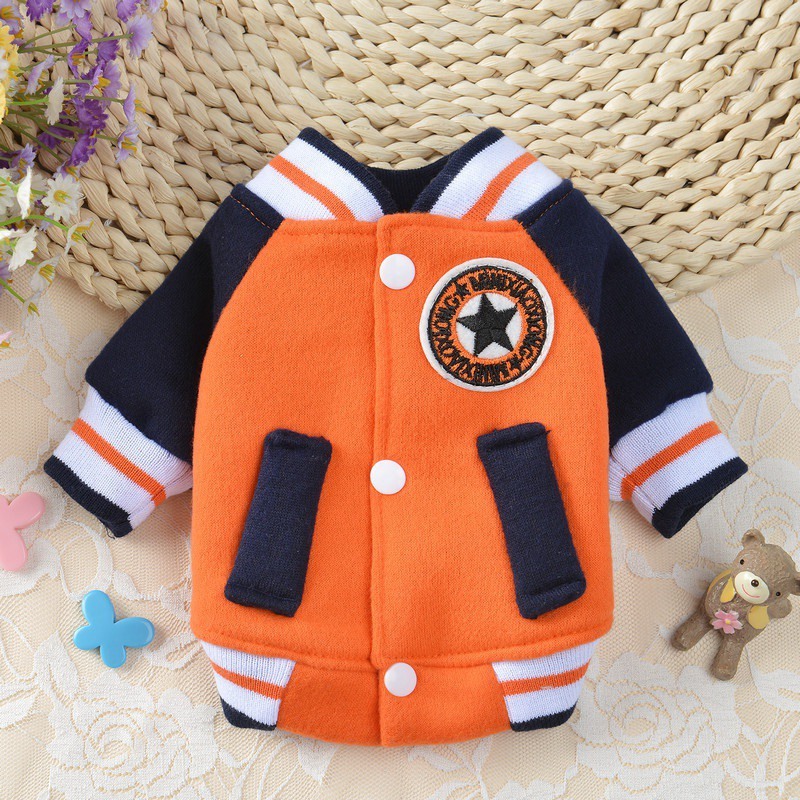 1.Dog sweater makes of velvet, snug and soft ,your pet looks very awesome in it . 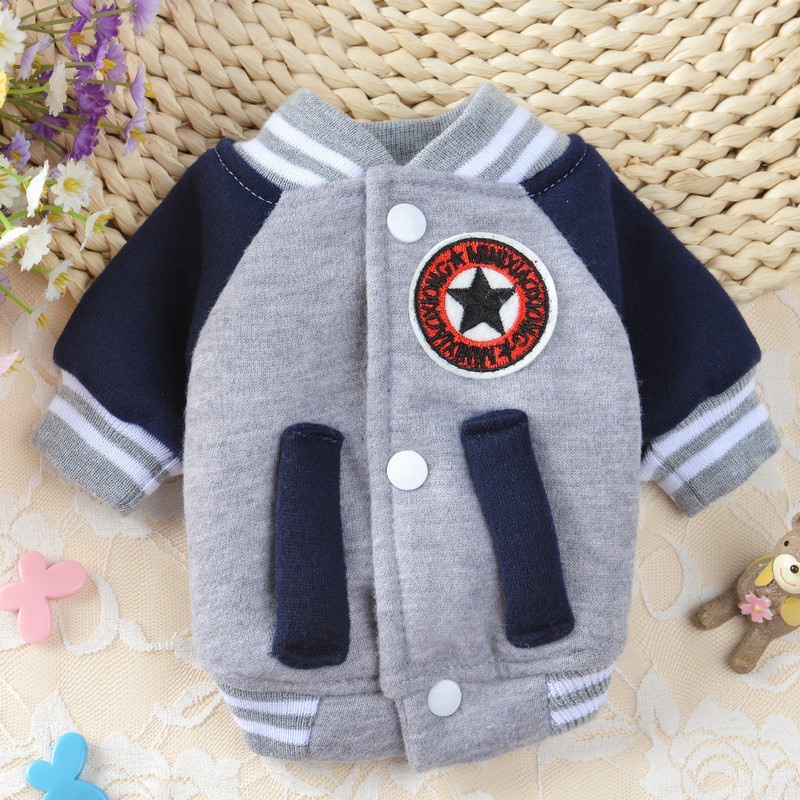 With the dog shirt ,share the love and merry with your pets .